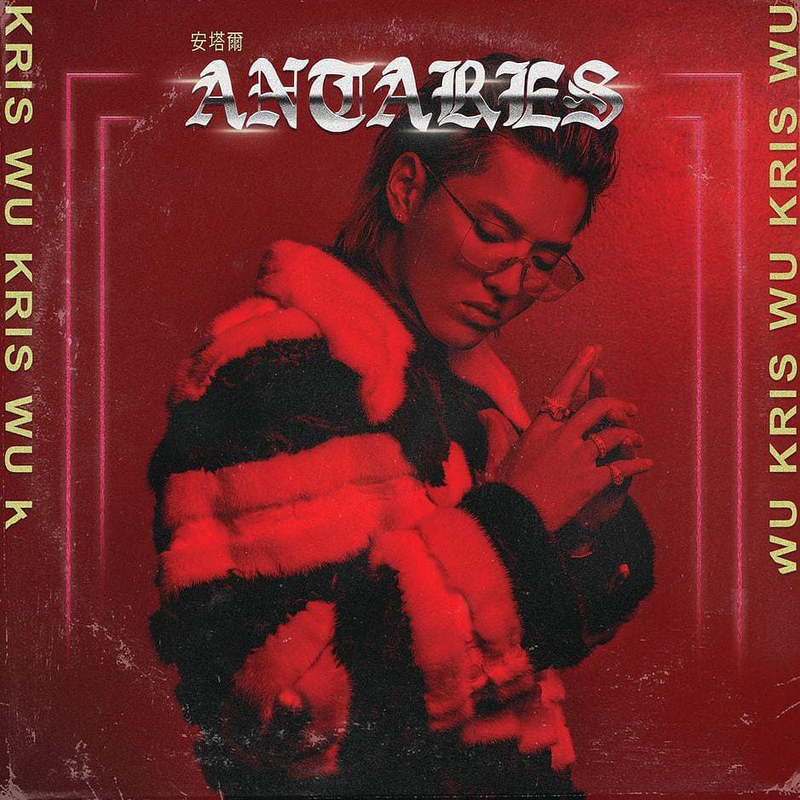 Kris Wu’s “Antares” marks his first musical venture since leaving K-pop boy band “EXO” in 2014. Wu made an interesting transition, going from a K-pop band to a solo hip-hop artist. 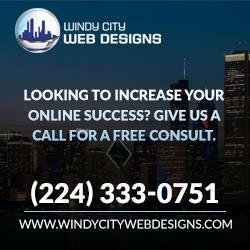 During his time in “EXO,” he garnered plenty notoriety in China, which allowed him to secure a number of big features from prominent Western artists like Travis Scott and Rich the Kid. Unfortunately, the album was extremely generic and didn’t feel unique, exciting, or experimental in any way. The album starts with the heavily autotuned and very generic hip-hop track, “Antares,” that sounds like it was pulled straight from a Travis Scott or Nav album. This is followed by “November Rain,” which is slightly more interesting, but still draws heavy inspiration from his contemporaries famous for more downtrodden emo-like songs. Nevertheless, it is tolerable, as long as you ignore the lackluster and cheesy lyrics. “November Rain” is followed by “Coupe,” which contains the album’s first big feature, Rich the Kid. Coupe’s chorus is surprisingly catchy, and Wu finally begins sounding like he’s found his own style. Much to his misfortune, though, Rich The Kid’s feature, which isn’t even that good, outshines everything Wu has done up to this point by bringing his own personality and style to the track, something Wu hasn’t found or doesn’t have. The following three songs, “Tough Pill,” “We Alive,” and “Selfish” all follow the same theme that has plagued the album up until this point: they’re boring, devoid of uniqueness, and just don’t sound good. The next track, “Tian Di,” finally does something that caught my attention: it is all in Mandarin. I not only found it interesting and new, but it also sounded pretty good, the best song up until this point. Western R&B artist Jhené Aiko features on “Freedom,” an enjoyable and soothing love duet about a girl who needs space and independence from her significant other, and he willing gives that to her because he loves her. Aiko’s singing is fantastic and acts as one of the few highlights on the album; Wu’s rapping that is sprinkled throughout the song is not horrible either. “Explore,” “Like That,” “Hold Me Down,” and “Deserve” round out the album while regressing to weaknesses common at the start, such as a lack of originality, and unexciting beats. Perhaps Wu will be able to come into his own at some point down the line, but for now he sounds like a less-interesting Travis Scott. However, if you are a fan of him there is some hope, “Freedom” and “Tian Di” both offered some engaging and distinct sounds that, if capitalized on, could turn Wu into someone worth getting excited about.